The medical centers will offer concierge care to eligible Apple employees and integrate clinical best practices and technology, the company said. Apple will launch a group of internal health centers alongside a push to improve the health and wellness of its employees. The major consumer tech company quietly published a webpage for the program, called AC Wellness Network, which includes a description of the company’s goals as well as information on a number of open positions. Apple’s move toward employee health comes fast on the heels of a surprising partnership tech rival Amazon forged with JPMorgan Chase and Berkshire Hathaway for its own independent health care company focused on improving employee health at-cost. New job listings posted in regard to the network, however, show that the company is a subsidiary of Apple. 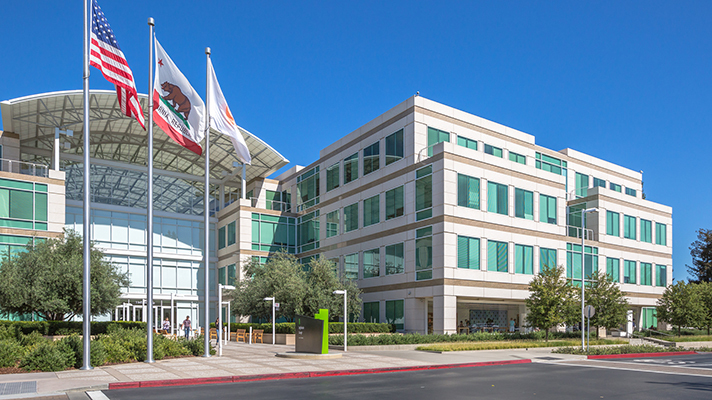 These listings — posted in early February and including positions ranging from physicians to workflow designers — also suggest the first centers will be located in Santa Clara, California, and in the company’s new Cupertino, California campus. CNBC reports that some former Stanford Health Care employees have been affiliated with AC Wellness for at least five months. These sources also said that Apple will use the centers as a testing ground for its upcoming health and wellness products prior to large-scale consumer rollout, and that the company notified third-party vendors this week about its upcoming health clinics. Whereas Apple is set to launch its endeavor with physical locations, Amazon’s partnership appears to be more focused on developing novel health technology that can be scaled across the US.